Dr. Miner is the Executive Director of the Utah Department of Health. He works as the Medical Director at Health Clinics of Utah, Provo and provides patient care. Dr. 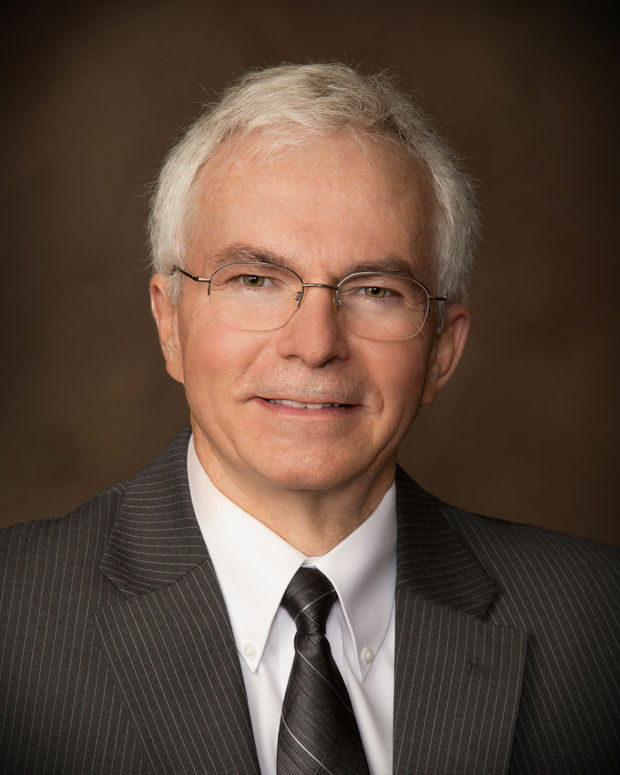 Miner most recently served as the executive director of the Utah County Health Department (1983-2015) and was also a medical consultant for the Office of Education and Vocational Rehabilitation (1988-2015) and the Utah Division of Juvenile Justice Services (1987-2015). Additionally, he has served on numerous boards and committees all focused on the improved health of our state's population.